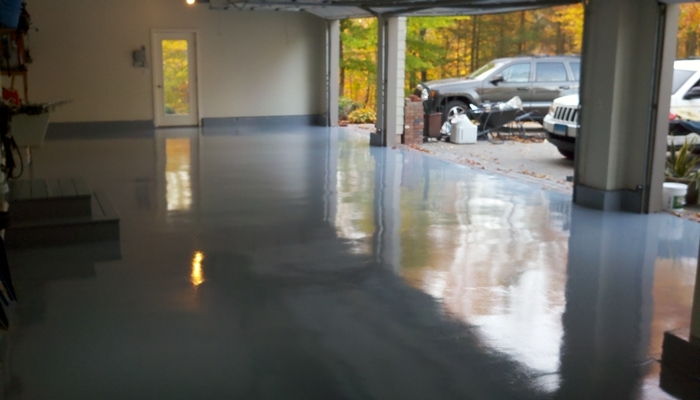 Northern Industries Inc. offers a wide range of Seamless Floors for many different industrial, commercial, and residential applications. 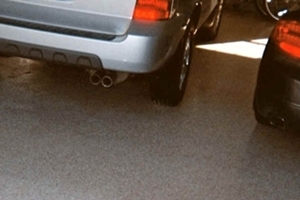 Below are examples of Northern Seamless Floors. 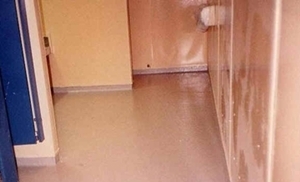 Northern Seamless Flooring is decorative, functional, easy to maintain and completely seamless. 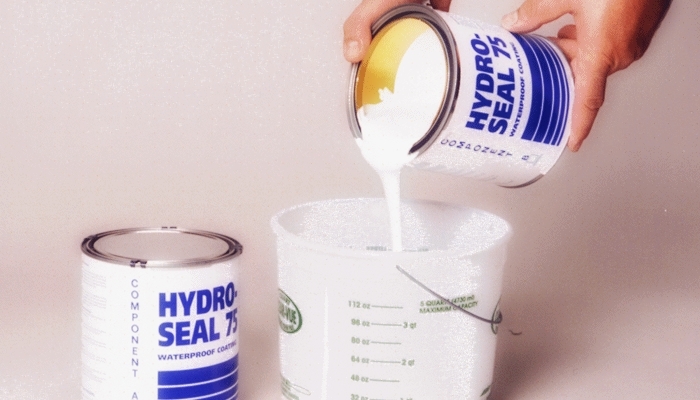 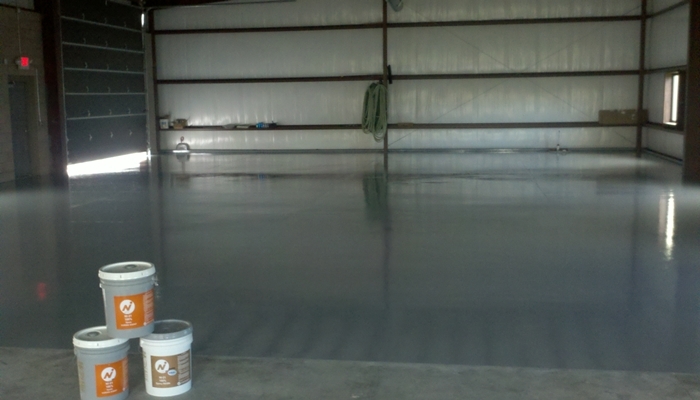 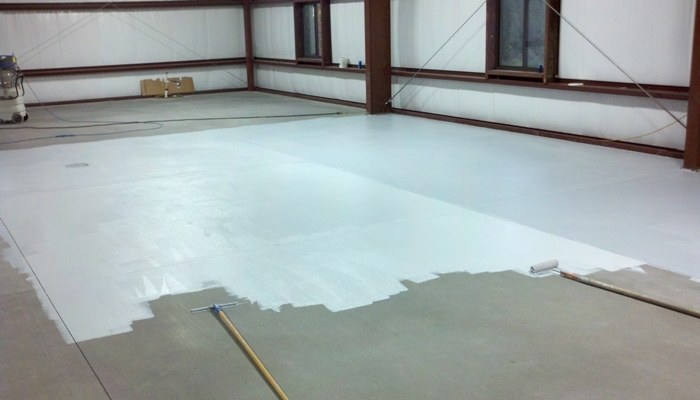 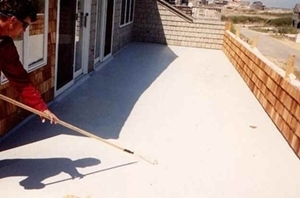 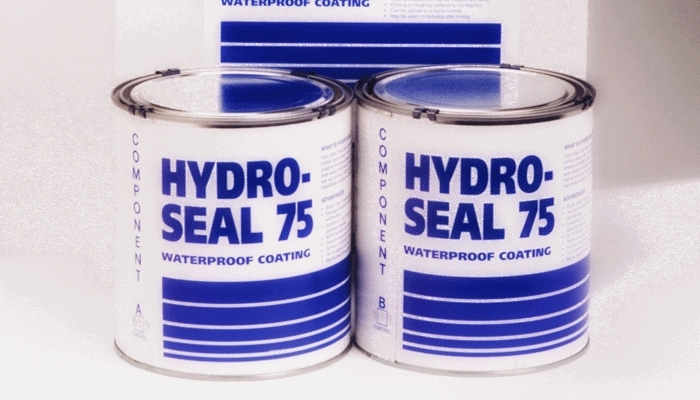 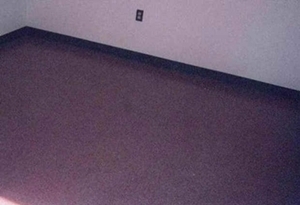 Northern Seamless Flooring can be applied over concrete, plywood and steel substrates after proper preparation. 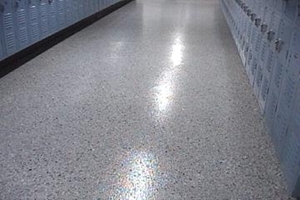 An unlimited number of color schemes can be created or matched with over 40 different colors of NI-Dura Vinyl Chips, 18 different colors of NI-Dura Color Quartz, and a number of NI-21 Epoxy colors. 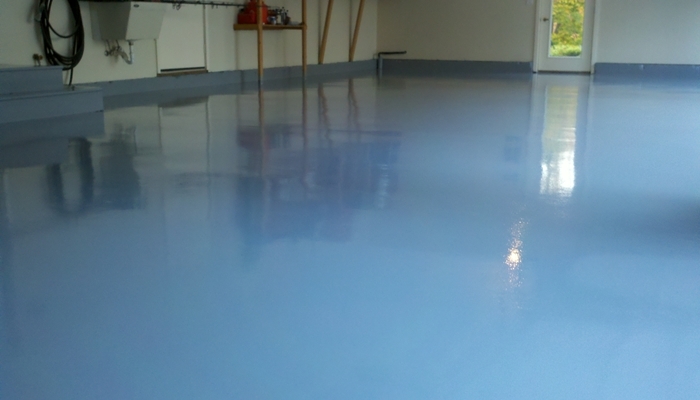 Northern Seamless Flooring provides unsurpassed beauty, durability, and ease of maintenance.